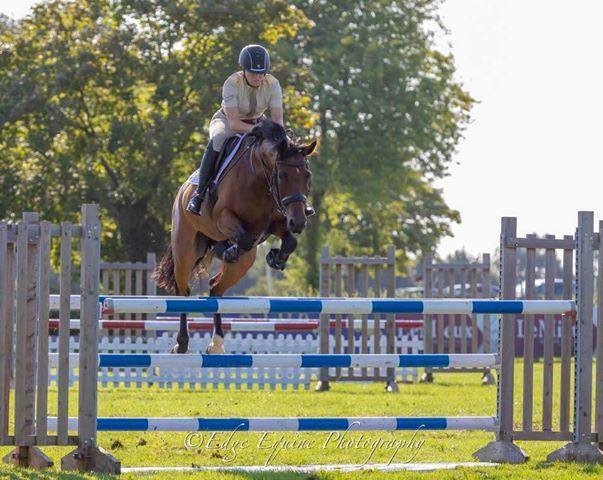 Army Team rider and RLC reservist, LCpl Holly Hall, has qualified for the British Showjumping National Amateur Finals (13 â€“ 18 Nov) at the Aintree Equestrian Centre. Over the last two years Army Equestrian has established a development pathway offering team riders top level coaching and opportunities. In combination with selection for an Army Sports Control Board Talented Athlete Scholarship, Holly is a shining example of the success of the initiative.